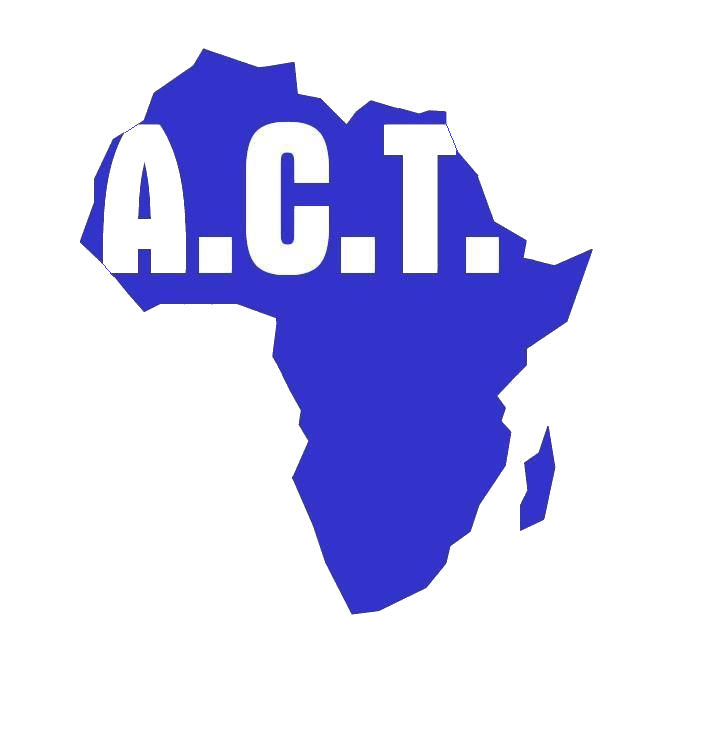 Find out more about how ACT works to educate fatherless children and orphans to completion of secondary school and up to tertiary level where possible. Find out more about how ACT works to empower widows/guardians via counselling, literacy and business skills training that will enable them to generate a sustainable income to support their families. Find out more about how ACT works to develop the entire community by providing technical and material support to local schools and health services.